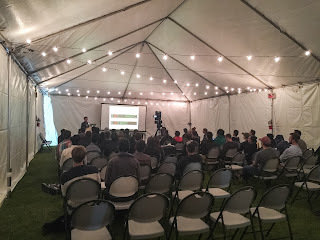 I've been speaking at my local meetup group, of which I'm now the organizer, for the past year or so but this was my first time speaking at a conference. I'm looking forward to doing more conference speaking, as I really enjoyed the experience and had some very positive feedback on my talk! If you're a conference organizer, or know someone who is, please feel free to put my name on the radar. I've had a good run of increasingly successful and well-attended events, and am looking forward to keeping the momentum going in the coming year. 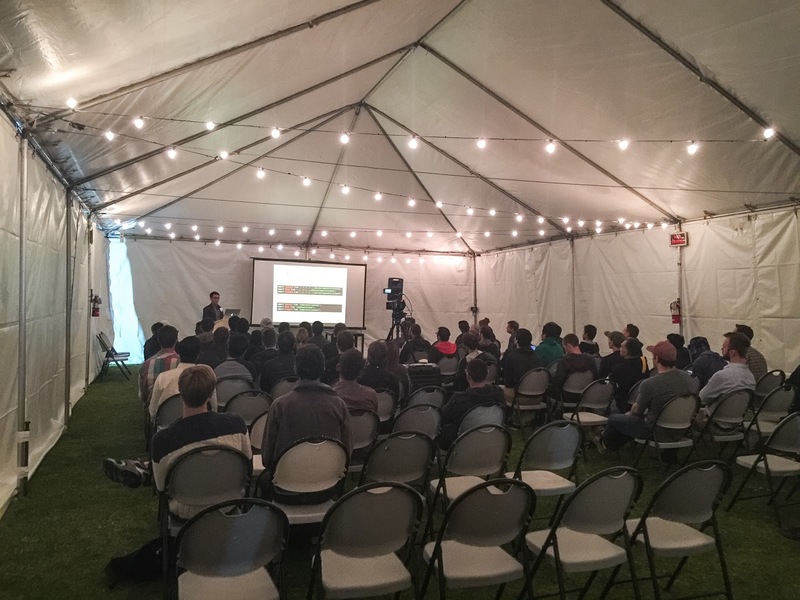 I've reached out to my my employer about sponsoring the Meetup, and will reach out to other local tech companies also, in hopes that we can afford to bring in visiting speakers and host more elaborate events in the future. Exciting times, to be sure, and I'd love feedback and suggestions from other Meetup organizers on what makes for a successful group!